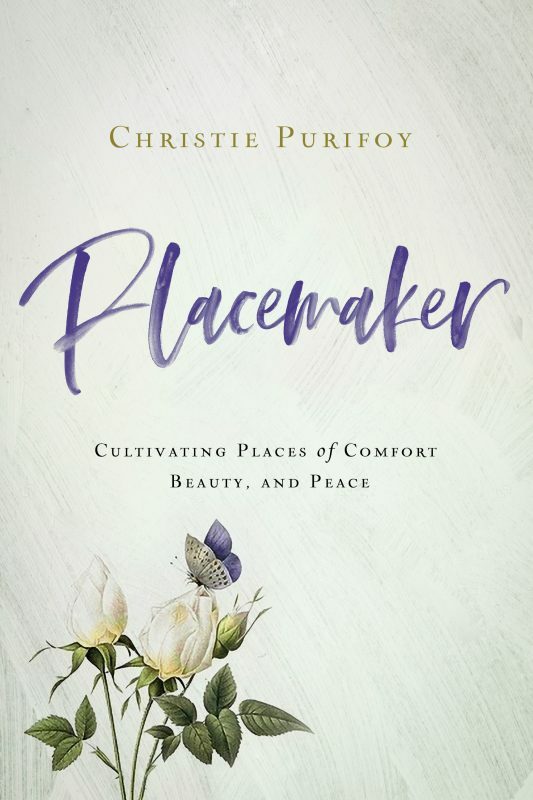 In Placemaker, Christie Purifoy invites us to notice our soul's desire for beauty, our need to create and to be created again and again. As she reflects on the joys and sorrows of two decades as a placemaker and her recent years living in and restoring a Pennsylvania farmhouse, Christie shows us that we are all gardeners. No matter our vocation, we spend much of our lives tending, keeping, and caring. In each act of creation, we reflect the image of God. In each moment of making beauty, we realize that beauty is a mystery to receive. 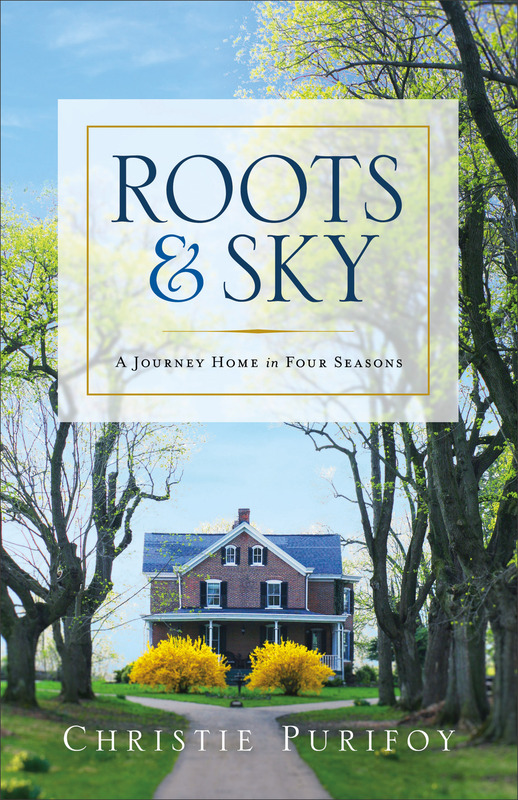 Roots and Sky is the story of our first year in an old farmhouse called Maplehurst. It begins when we came home to a house, but it describes a journey home. This is a journey through autumn, winter, spring, and summer toward the home first made for us. The home that is in the process of being remade for us. This dear, beautiful earth. This dirt. These trees. Those flowers. And faces. And loves. And stars. Jesus echoed the Psalms when he said that the meek shall inherit the earth. Roots and Sky is about seeking and receiving that inheritance. It is for anyone who longs for home but worries we can never come home on this side of heaven. Roots and Sky is about all the ways heaven comes to us. Today. In this place.